Jio could become the No 1 telecom operator by revenue in 2021 and on a subscriber basis by 2022. Mukesh Ambani- owned Reliance Jio on Tuesday said that its board has approved to hive off the company's fibre and tower assets to separate entities. 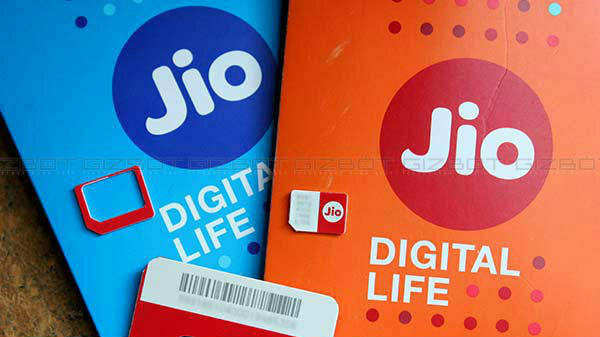 "The board of directors of the company, at its meeting held yesterday, accorded its approval to a scheme of arrangement for transfer of its fibre undertaking, on a going concern basis, to a separate company," Jio said in a regulatory filing. "The board also cleared a similar proposal pertaining to transfer of its tower infrastructure "on a going concern basis, to a separate company", it further said. However this schemes shall be subject to all statutory and regulatory approvals, Jio added. 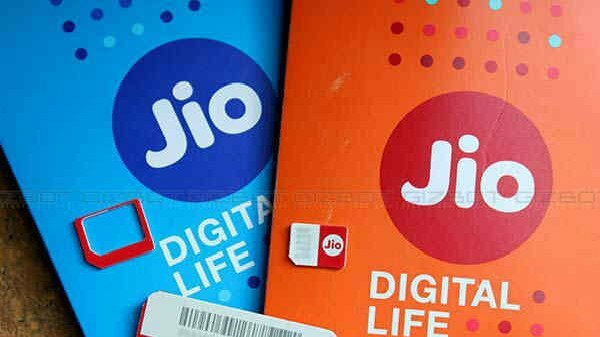 At present Jio has 2.2 lakh towers and three lakh kilometers of optical fibre assets and the new move will help the telco in monetization process to give a tough fight to Airtel and Vodafone Idea in future. Meanwhile, a new report by Sanford C Bernstein & Co said that Jio could become the No 1 telecom operator by revenue in 2021 and on a subscriber basis by 2022. For those who are aware, Jio had posted a standalone net profit of Rs.681 crore for the second quarter ended 30 September 2018. While, the standalone revenue from operations stood at Rs. 9.240 crores, up 13.9 percent QoQ. Reliance Jio reported an average revenue per user (ARPU) declined to Rs. 131.7 from Rs. 134.5. 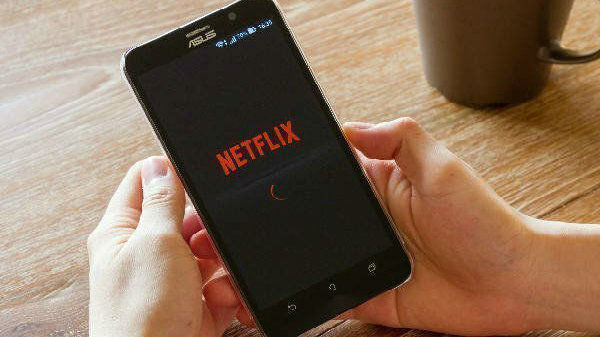 The company has also announced its strategic investment in and partnership with Den Networks Limited and Hathway Cable and Datacom Limited.